Good times for Suzuki in Indonesia! 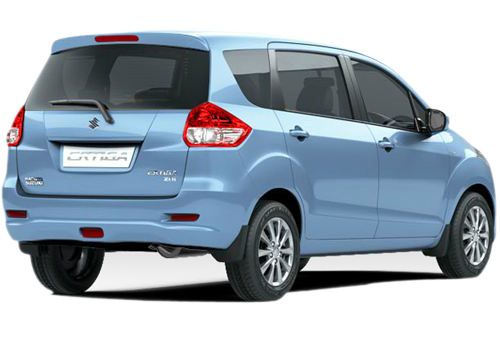 Its Suzuki Ertiga (Maruti Ertiga in India) is going very strong in the Indonesian car bazaar. 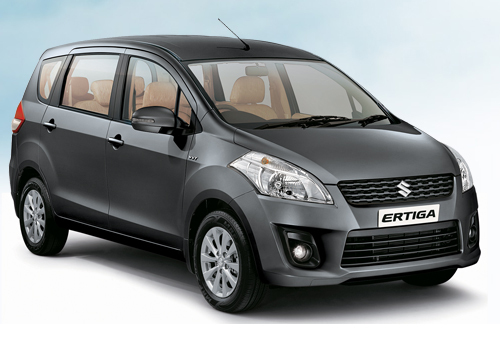 The car maker managed to sell 5467 units of Ertiga during the period of last month. This made it grab the 4th rank in the market there. 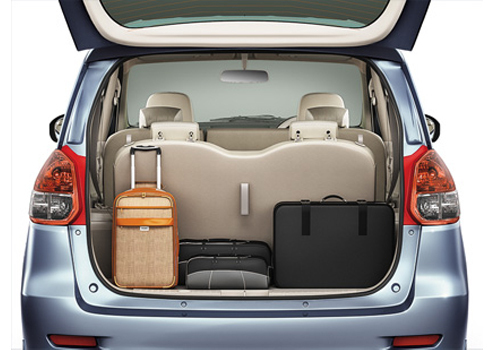 However, Ertiga MPV is not locally produced there, but is imported from India via CKD kits. These kits are then assembled at the local assembly plant of Suzuki located in Indonesia itself. What is furthermore exciting is that the demand for this MPV is rising day by day and receiving an immense response from the consumers there. But the competition on the other hand is tough as well. The major competitor of Ertiga in Indonesia is Daihatsu Xenia, which acquired the third position. 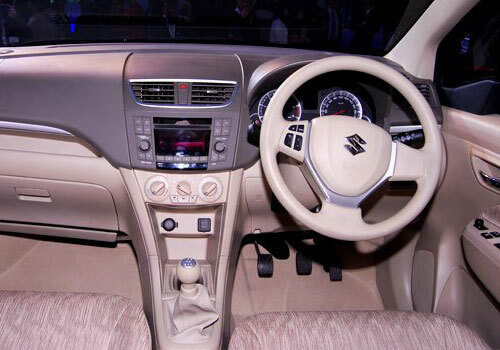 To make the Indonesian Suzuki fans happier, the company is mulling on launching the automatic variant of Ertiga very soon. This would be a petrol model and is expected to hit the Indonesian market during second quarter of 2013. The company has given any green signal on the exact launch date; even the pricing details have been kept under hood. 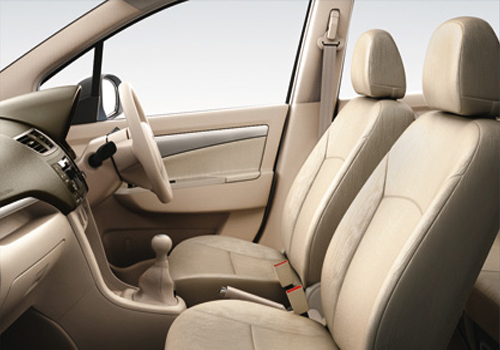 Rumors in the market suggest that the official announcement for Ertiga AT variant is round the corner. This variant will be featuring 1.4-Litre K Series engine, which would not only deliver impressive power, but also give out decent mileage figures. Along with this, Indonesian car market will also witness the launch of Ritz automatic, which was recently launched in India. As for the plans for India, Maruti Suzuki is on the verge of bringing in 2013 Maruti Suzuki SX4 facelift. Apparently, this sporty sedan will arrive in the Indian car market by March 2013. The price tag hasn’t been made public right now, but will soon be revealed by the firm.